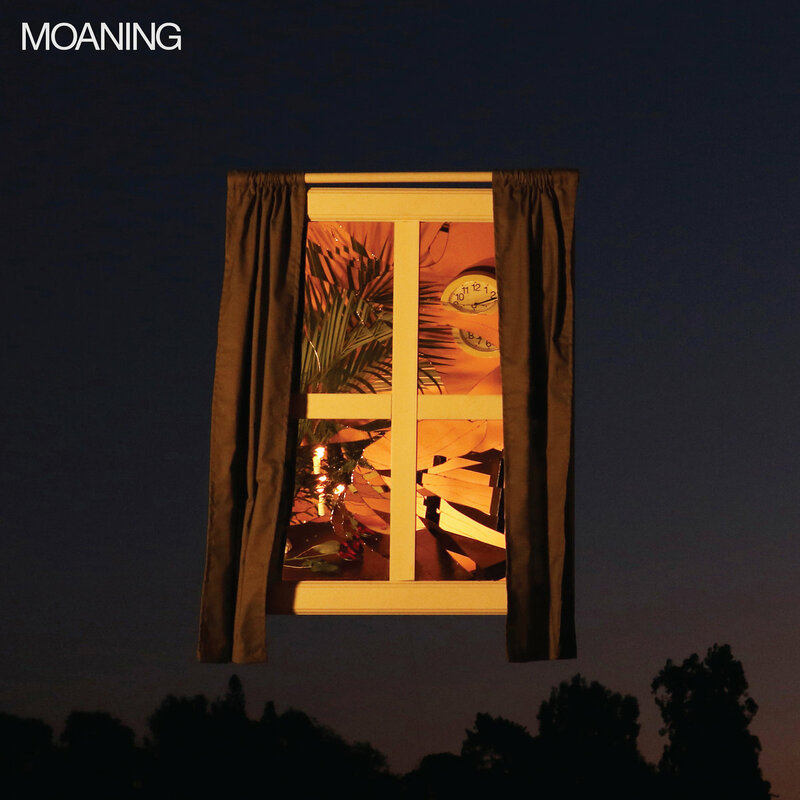 Although hailing from California, Moaning have a propulsive post-punk sound on their debut album, belying their roots. Don’t Go crashes through the speakers with gritty guitars and bags of energy and attitude. There are plenty of dark anthems here such as Artificial and Does This Work For You. The more laid back Tired works well by dialling up the keyboard swirls and droning, shoegazey guitars, while Close goes for a sunnier, blissed out fuzzy sound. But mostly the guitars are set to bleak on the doomy likes of The Same and the mid-paced shoegaze of Useless. It gets a bit designer-angst at times on For Now and Misheard, and occasionally you think Moaning could do with developing their own voice. But for those who bemoan the departure of Interpol and Editors from their original sound, this is worth checking out.